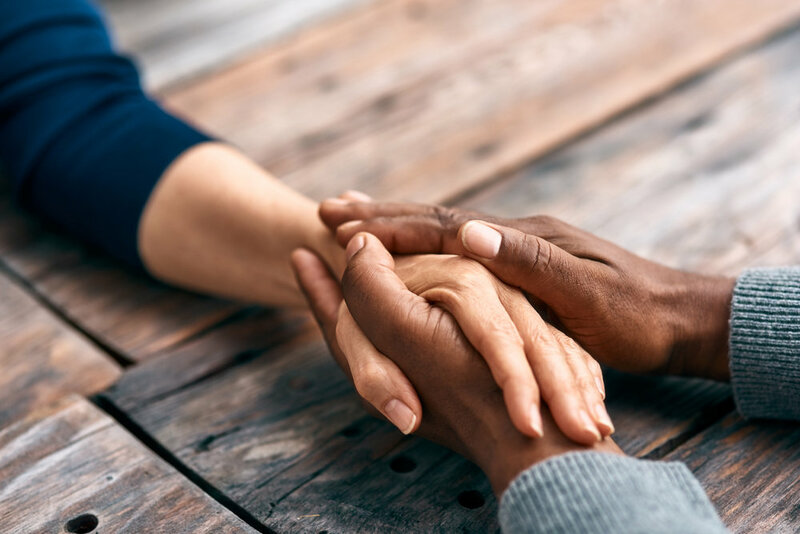 EMPATHY IN PRACTICE HOLDS THE UNIQUE POWER OF BRINGING US TOGETHER WITH COMPASSION, RESPECT, AND COURAGE, REGARDLESS OF THE FORCES BETWEEN US. Empathy is NOT just available to the naturally gifted among us. It is a skill we can learn, develop, and practice. PAUSE FOR A MOMENT. HOW WELL DO YOU OFFER THESE PIECES OF EMPATHY TO YOURSELF? 1. Take note of the strengths and opportunities that arose in the reflection above. 2. Make a commitment to exercise your strengths more consciously. Name specifically how you will exercise them. 3. Acknowledge the opportunities as simply that...opportunities. They are nothing more. 4. Next, how can you specifically flex the muscles of just one opportunity? What do you need to practice flexing this muscle? 5. Write down right now how flexing this muscle will feel. What impact will its conscious flexion have for yourself and others? 6. Tell a loved one your plan. Take the action. Choose conscious practice rather than reaching for elusive perfection. 7. Revisit with your loved one in 30 days what you both observe as you practice this one opportunity. 8. Don't rinse; simple repeat for each opportunity. 9. As the opportunities grow into new skills, integrate them with your established strengths to further deepen your practice. 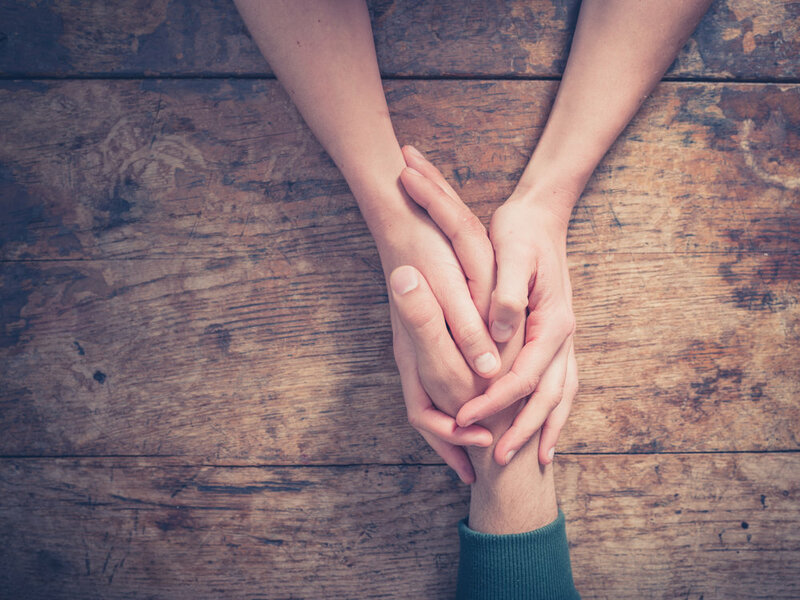 Practicing each piece of empathy--with yourself and others--will strengthen your self-awareness, connection, and relationships. When we do not know what to do, empathy is our guide. When we are unsure what to say, empathy is our voice. When we are unaware of how to give, empathy is our gift.